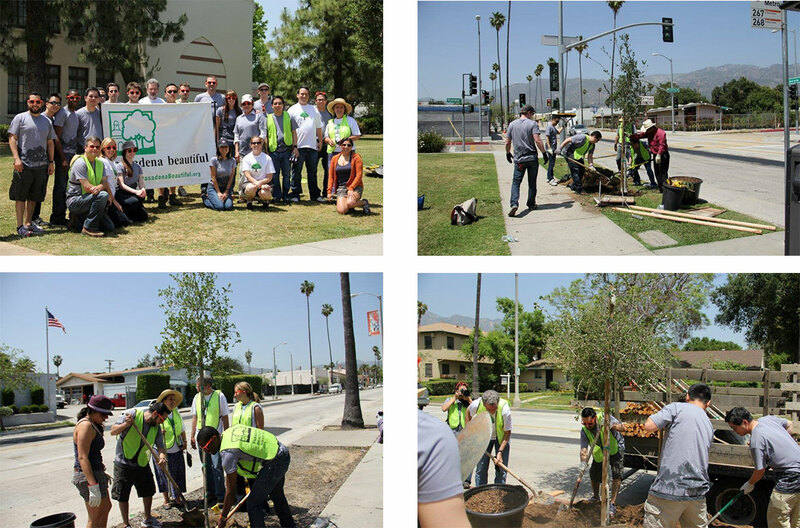 On May 15th 2012, a partnership began between American Forests and Pasadena Beautiful. American Forests awarded Pasadena Beautiful $4350. 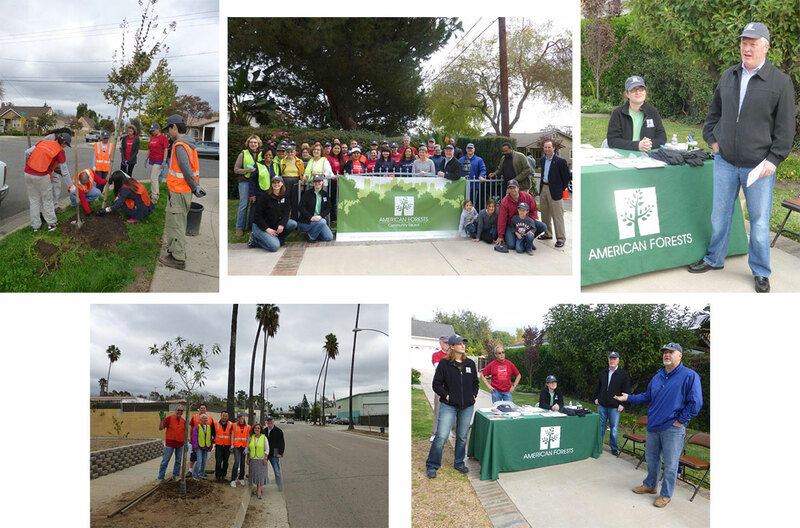 On this day the first tree planting with volunteers from American Forests and Chegg took place in Northwest Pasadena in and around Muir High School. A total of 27 trees were planted on that day. 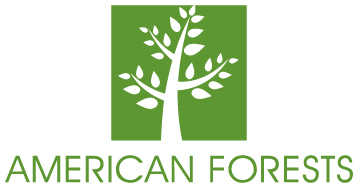 American Forests made a second donation of $5,200 for the Community Releaf tree planting which took place on November 16th, 2013 in northwest Pasadena. Trees were planted on Washington Boulevard, Solita Road and Forest Avenue. Forests, Michael Beck, Pasadena City Manager, Siobhan Foster, the Public Works Director as well as many other city representatives and partners from Bank of America. to do a Community Releaf project. 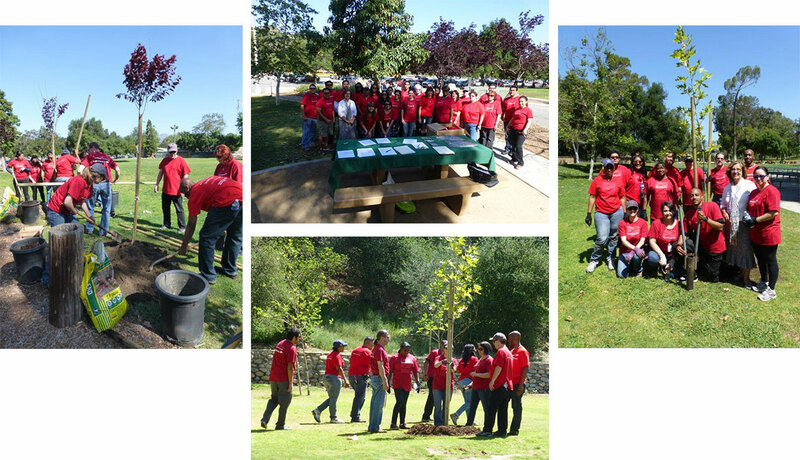 The tree planting event took place on April 24th at Brookside Park with 33 volunteers from Bank of America as well as representatives from American Forests in Washington D.C. A total of 33 24″ box size trees were planted.